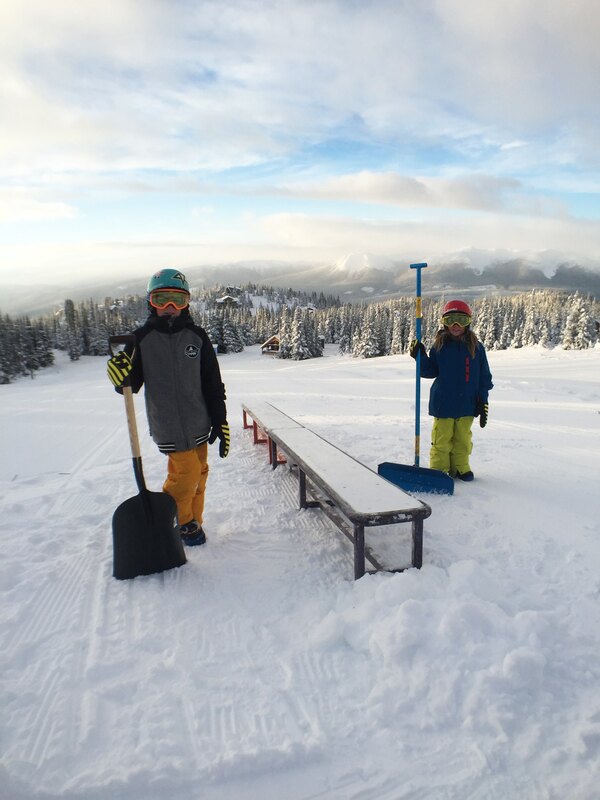 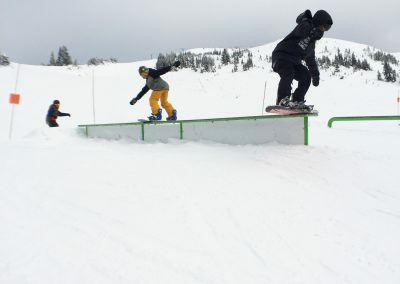 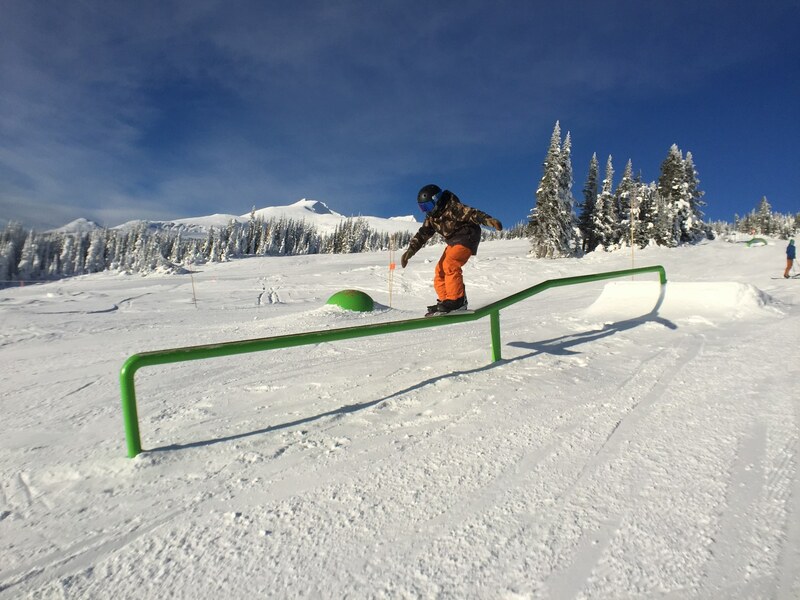 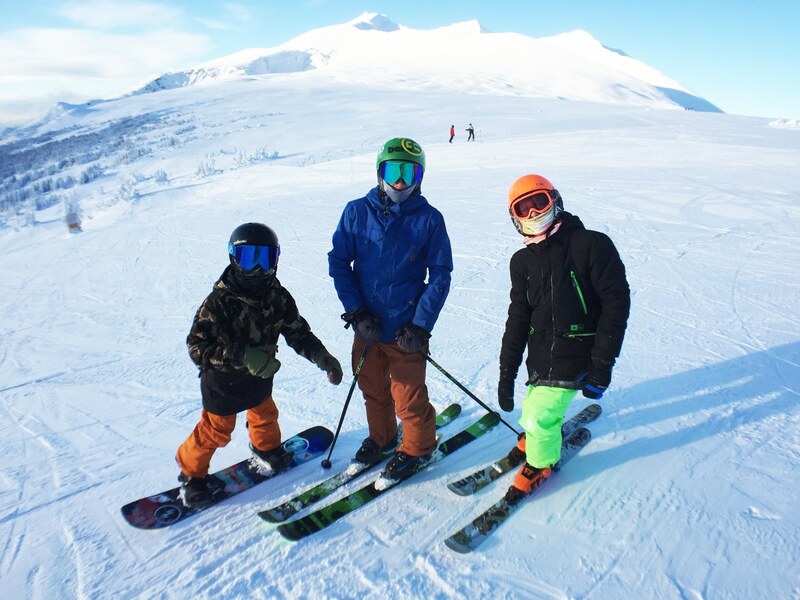 Great snow and picture perfect views have made Alpine Meadows off of Prairie T-Bar the home of the Local Terrain Park. 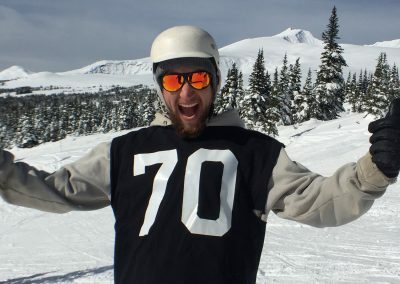 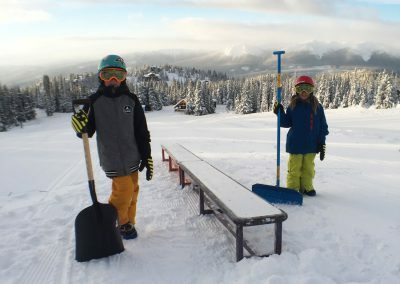 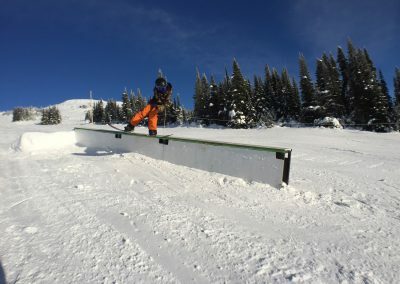 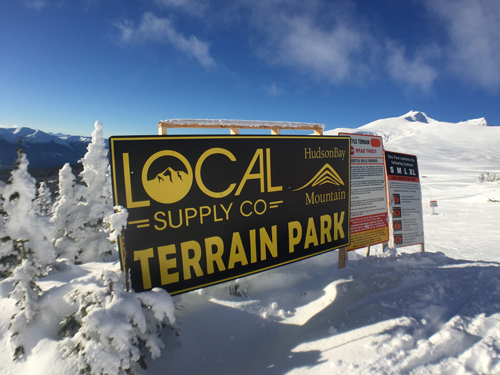 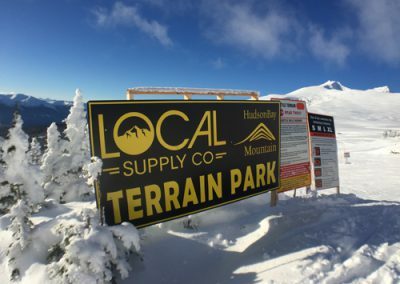 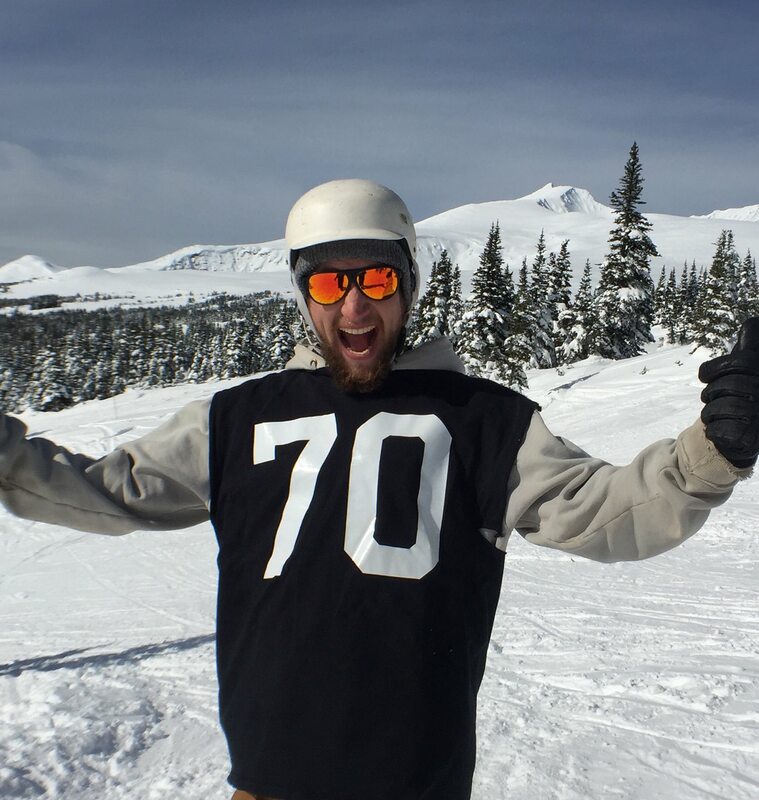 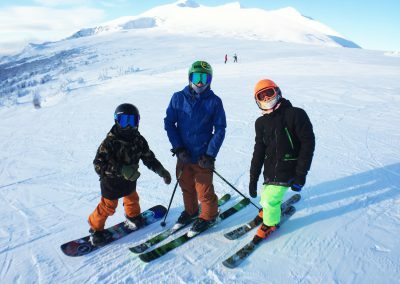 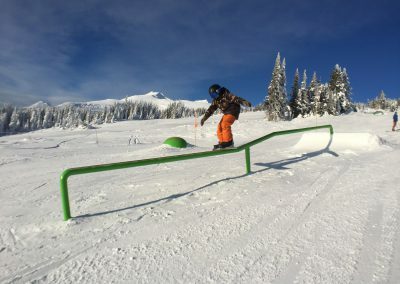 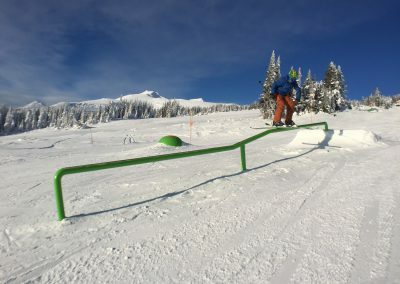 Local Supply Co. and Hudson Bay Mountain have again teamed up to present the most innovative Terrain Park Northern BC has to offer for the 2018/2019 winter season. 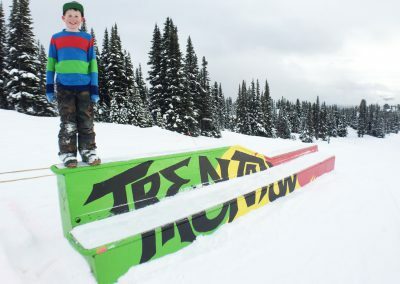 Local Terrain Park is where the rippers on Hudson Bay Mountain do what they do best. 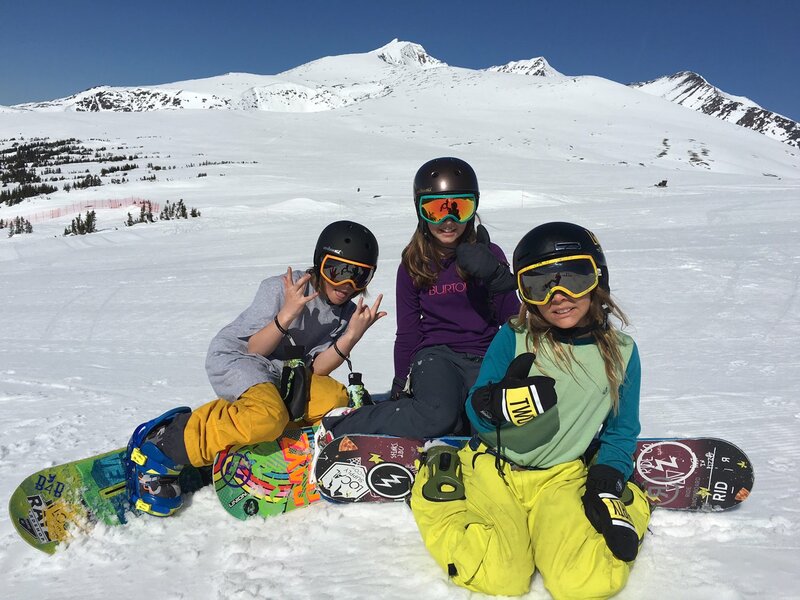 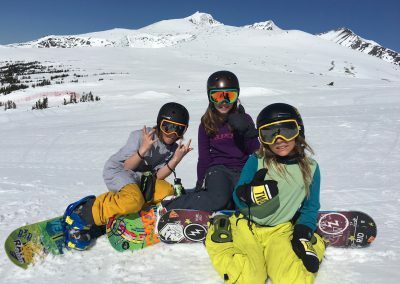 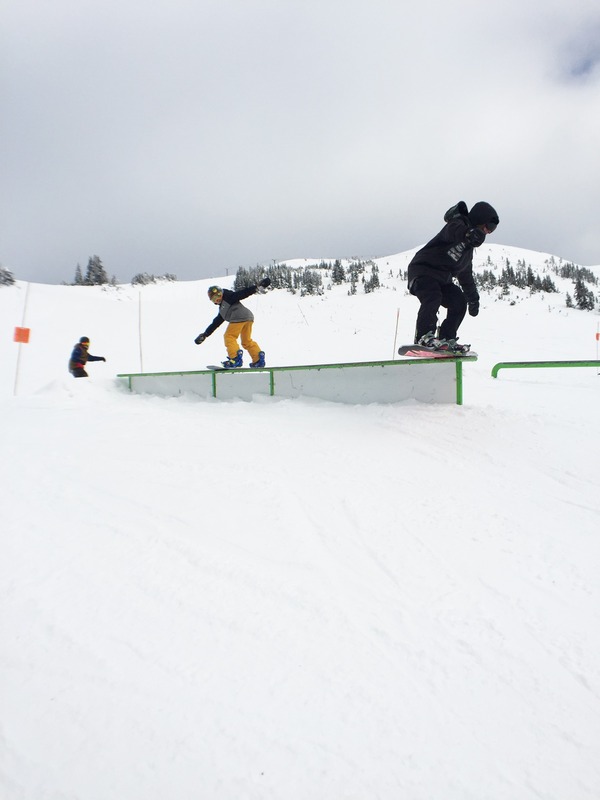 The park is full of sculpted hits, flowy rails and boxes, and super-stoked boarders and skiers. 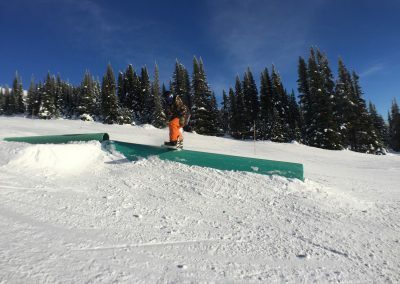 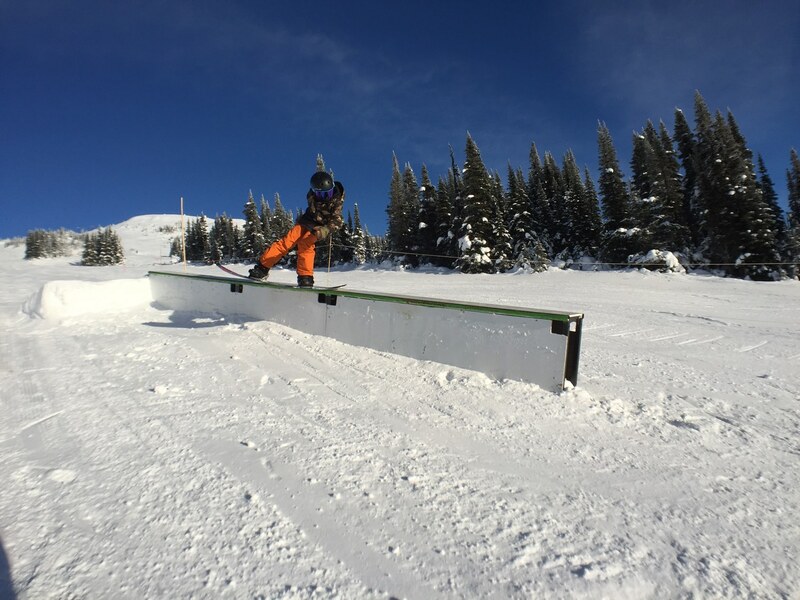 The park has been strategically designed for riders of all ability levels with a good mix of jumps, boxes and rails, all spaced evenly throughout the park to give riders maximum flow.